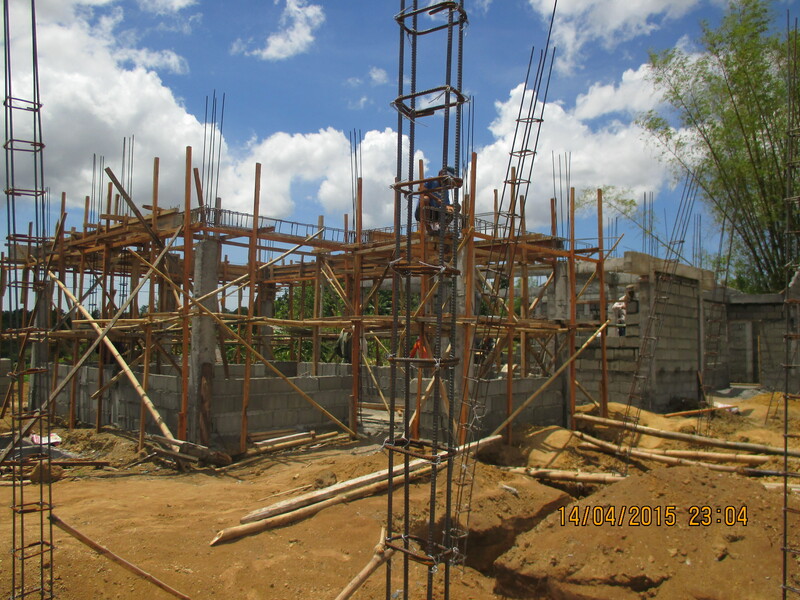 The construction of new homes for the indigent in Dingle, Iloilo is well underway (see construction photos). 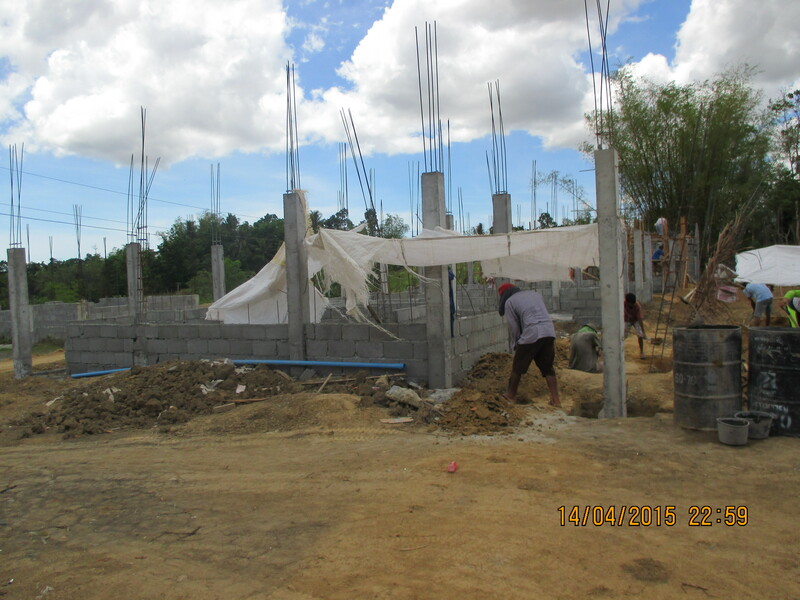 The homes are being built through the generous donation of the PFK Family Foundation and the partnership of the municipality of Dingle and mayor Dr. Rufino Palabrica. 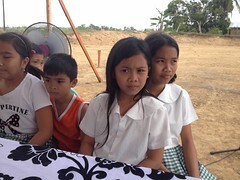 The homes are being built in Dingle, Iloilo and the families were chosen after a rigorous application procedure and a lottery system instituted by the municipality of Dingle. These homes are very modest and small compared to American suburban home standards. Despite being small, such a home is such a tremendous blessing, especially to Filipino homeless families. They are provided a secure roof over their heads; sewage pipes; clean running water; electricity; access to public schools; a paved road that leads to the highway and the main town. But most of all, the Bayanihan Foundation plans to partner with Dingle Mayor Rufino Palabrica and the municipality in the building and creation of a cacao (raw chocolate) processing plant that will potentially become a source of local income for the residents. Giving them a home creates a stable home and life environment for their children, so that the parents could support their children to fulfill their hopes and dreams. A good home makes a difference. I am fortunate to partner with the PFK Family Foundation and the municipality of Dingle to help fulfill people’s hopes and dreams and make a difference in their lives. A good home creates communities and good homes can become realities. This entry was posted in Diaspora Donors, homelessness, housing, Uncategorized and tagged homelessness, housing, Philippine giving. Bookmark the permalink. What we would do for those of us here in the US if we had the compassion. What a worthy deed to salute the dignity of the indigent, to salute the compassion of Bayanihan. An example, a template, for the world. Thank you so much for your inspiring words of support. I sincerely appreciate it!